The beautiful beach La Pointe, in the Landes, just on the outskirts of Capbreton, is just one of the many wild and unkept beaches on the long line of coast from Biarritz to Bordeaux. This is a special beach as it is still untouched, no coast guards (so surfers populate it mostly and some go swim too but being careful not to go too far out, the currents are really strong there). 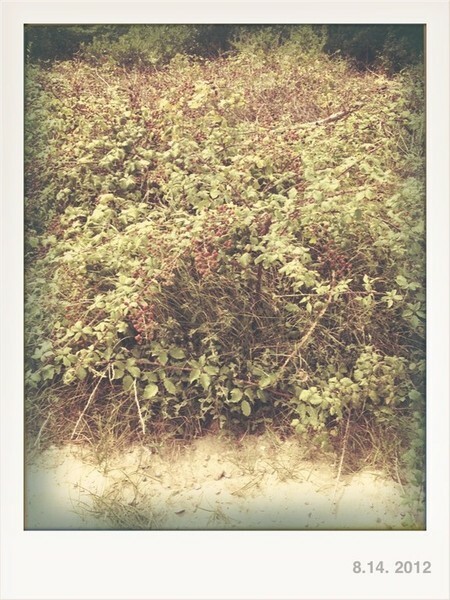 I was walking onto the dune to go onto the beach when we came across a profusion of little red and black fruits. Blackberries mostly, of varying coloration. 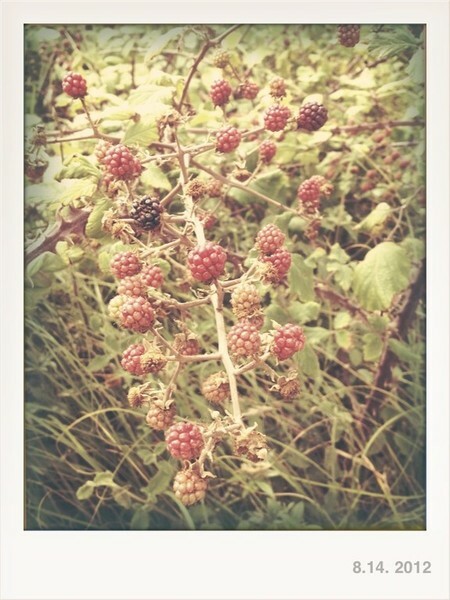 I was careful to go and pick the ones as far up from the ground as possible (that old myth about wild animals eating and spoiling the low hanging fruit always haunts me!) and we took enough home to make a simple “Tarte aux Mures” (Blackberry Tart): just wash the fruit, lay onto an oven dish covered in filo pastry, sweeten with brown sugar and pop into the oven for 15 mn.